Past one and a half decade was enough time for the invaders to consider their mistakes, not repeat them in future and try to amend them. But the enemy is still not giving up its failed espionage efforts. They are spreading false and futile rumors in one way or the other. They even blew bridges, burn schools, kill innocent countrymen and so on……… with a hope of obtaining something but they do not realize that in this graveyard of the empires. All the previous invaders and their domestic stooges have tried these failed efforts but ultimately disintegrated and collapsed. The current Islamic resistance against foreign occupation in the beloved country has emerged from the core of the people and Islamic Emirate leads it as a true representative of the people. If the invaders and their domestic and foreign supporters put any label on this blessed Islamic movement and uprising, people will not be convinced because the people know them better than anyone else. Similarly, if success was to be achieved through lies and negative propaganda then it would have been achieved by the invaders and their domestic allies over the past one and a half decade. 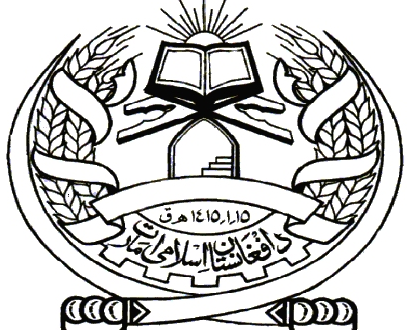 But we have seen that with the passage of time, their cunning slogans and futile assertions have been exposed in front of the Afghan Muslim nation as well as other nations of the world. Therefore, we would like to tell the leaders of the invading countries; put an end to your colonialist and intelligence ploys in our beloved country. Instead come with a plausible solution of the issue. The sooner you accept the legitimate right of independence of the freedom-loving Afghans the better it will be for your own peace and stability as well as the region and the country.